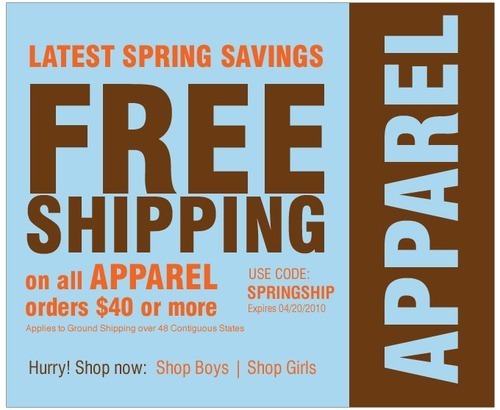 Enjoy free shipping on all apparel orders of $40 or more – simply enter in the code SPRINGSHIP in at checkout on Cookieskids.com! 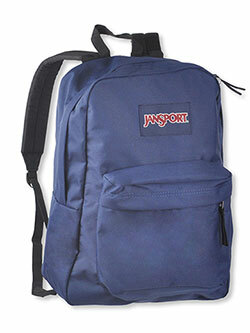 Free shipping offer applies for ground shipping to the 48 Contiguous States. Offer expires April 20, 2010.